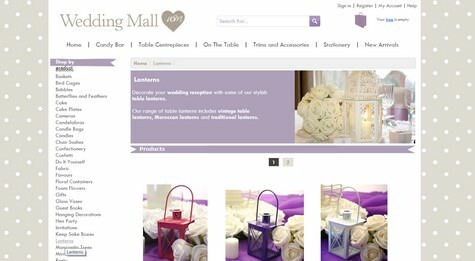 Boho Competition: Candle Bags and Tealight Holders from Wedding Mall for you to Win! Today I have an exclusive Boho Giveaway! YAY! 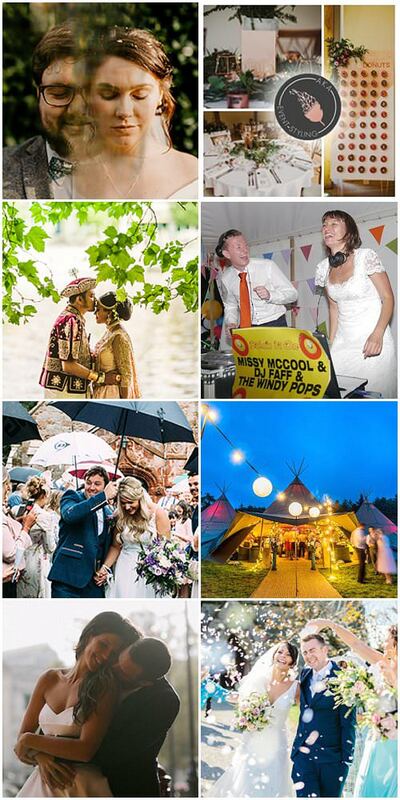 If you are looking for a few decoration pieces for your wedding day then this one is for you! 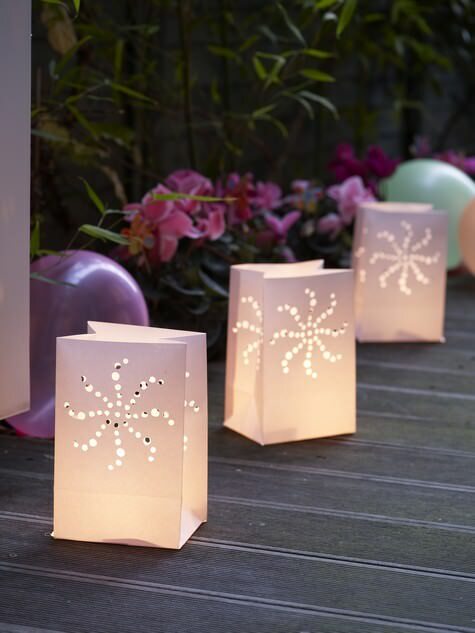 The candle bags are perfect for lining a walkway with once the sun goes down, or to put on steps. 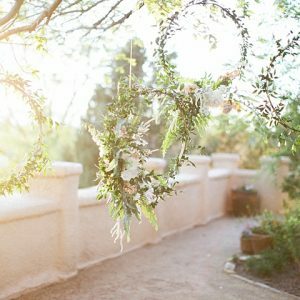 I have used them at loads of weddings and they are a great way to add light to any wedding, and they are oh so pretty! 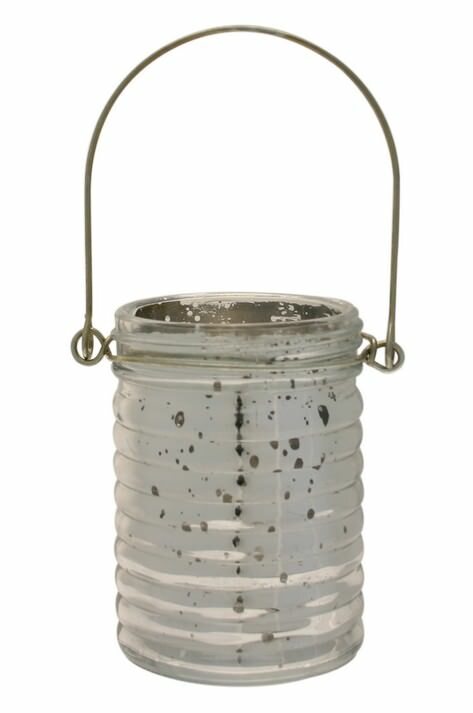 The Hanging tea light holders are great for hanging from trees, to add a bit fo sparkle to any evening decoration! 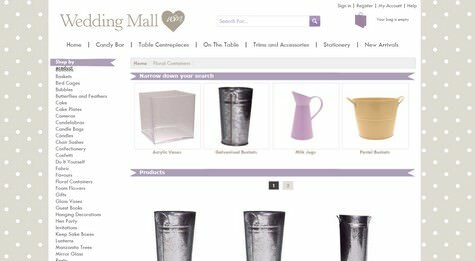 If you haven’t come across Wedding Mall yet then make sure you check out the website, here’s a bit more about them! 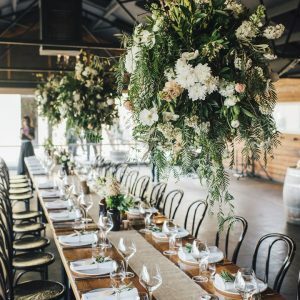 ‘We currently have more than 2500 products listed to buy on our site and we regularly add new products to our range keeping up with all the latest wedding fashions and trends. The prize may not be exchanged or transferred and no cash alternative will be offered. Our call centre is open Monday – Friday, 9am – 5pm. Hi, I am getting married in an old fort with a spiral staircase so I would use the candle bags to place on the end of each step. 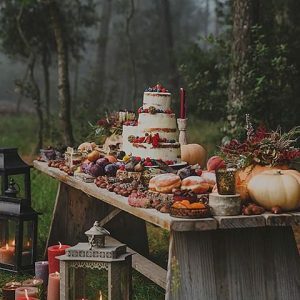 The venue then has a beautiful garden overlooking the sea so i would put the tea light holders in trees within the garden to help light up the water! 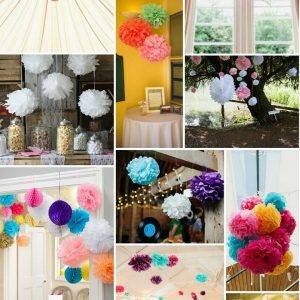 My future husband and I always planned a garden party theme for our reception and since our engagement, I’ve been a DIY goddess – making bunting, table decorations and Pom poms. But, with the wedding just 4 months away, I am running out of time to make things for the “woodland walk”, a path through the woods to the camping area and photo booth. These lights would be ideal to decorate the path and the tealight holders could be hung on trees. They would look so pretty and set our party off perfectly! We would use them to guide our guests to out outside surprises we are planning including quick cricket and swing ball. I love these items. I would use the hanging tea light holders in the trees that are going to be surrounding the dinning area of the reception. I would use the candle bags to line the walkway from the guest book table to the spot where we are having our seating chart.